In addition to Weddings and Rehearsal Dinners, The Fort Worth Club also loves hosting Bridesmaid Luncheons and Showers. 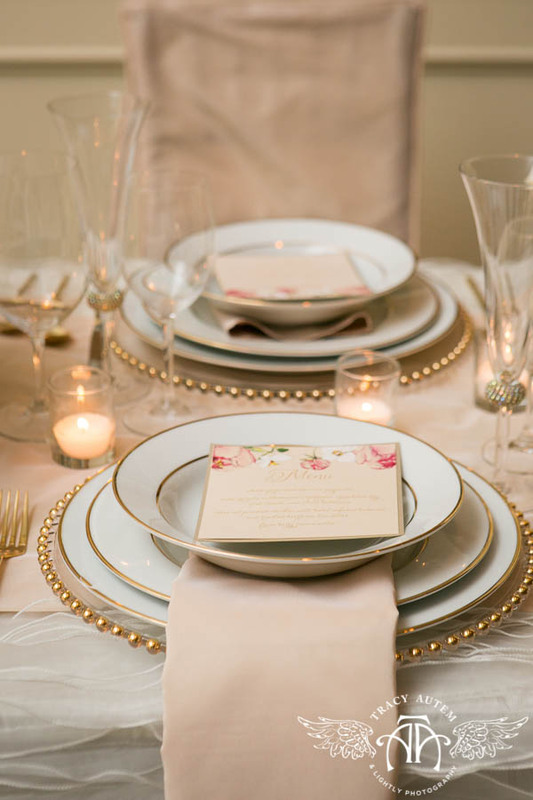 This feminine tablescape from La Tavola exemplifies the soft elegance of these fun-filled mid-day events and showcases some fabulous linens from their collection. All photos by Tracy Autem Photography. The Fort Worth Club offers more than just special event and wedding reception space- we also host Rehearsal Dinners regularly! 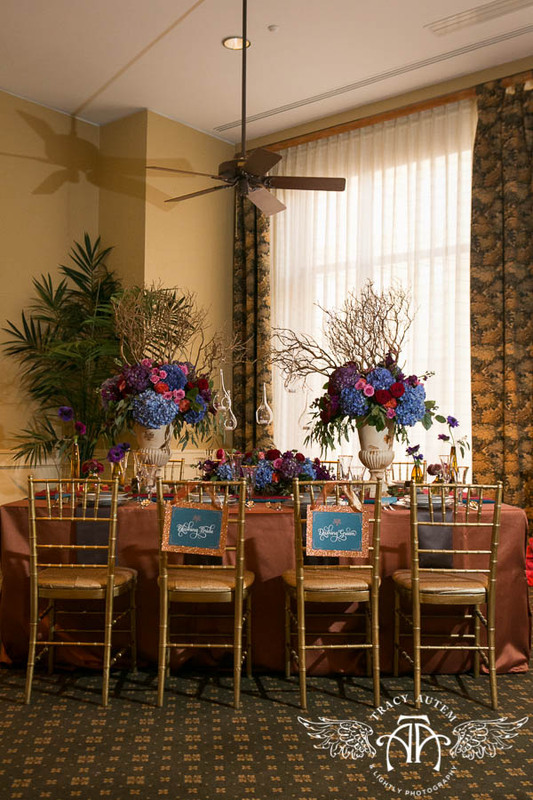 Kay Watson helped us spread the word about our additional services at our Wedding & Special Event Showcase by designing a gorgeous tablescape in our Bistro Room, one of the more popular Rehearsal Dinner spaces on our 12th floor. All photos by Tracy Autem Photography. 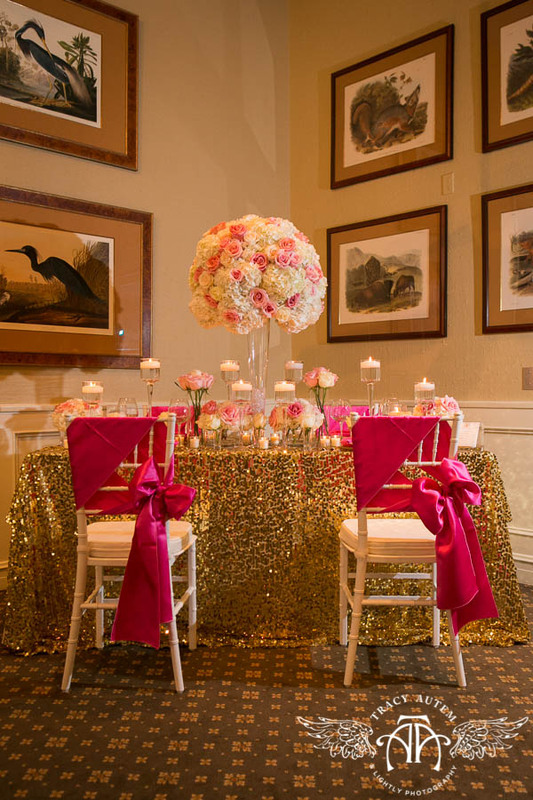 Today’s featured room is the Bistro, designed by Julie Eastman of Extraordinary Events and Design. All photography is provided by Tracy Autem Photography.